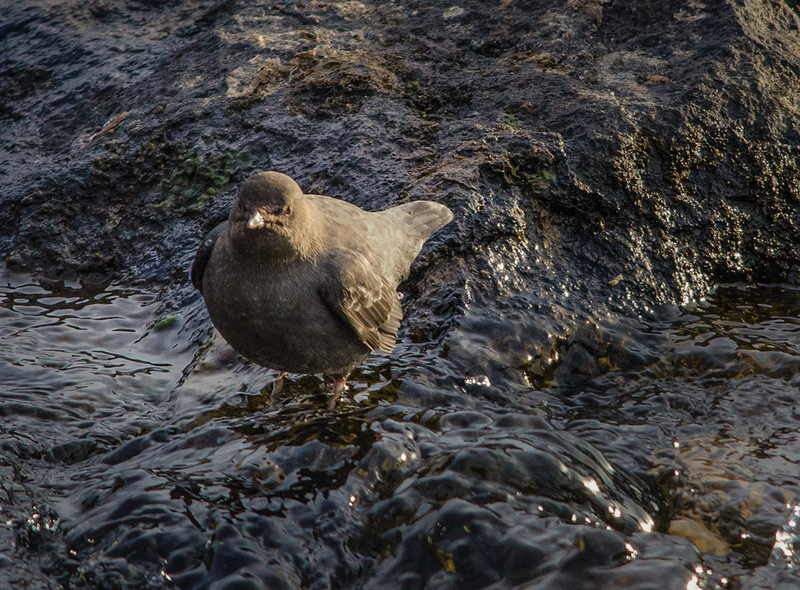 The American Dipper, or water ouzel, is an unusual bird. It’s not a large bird – it’s about the size of an American robin. You will find it in the western streams standing on rocks in fast-moving water where it will hop into the water to catch its food. This one hopped into the water several times and then reappeared a few rocks away. They feed on aquatic insects, larvae, clams, snails, crustaceans and small fish by diving in the water and walking along the bottom. 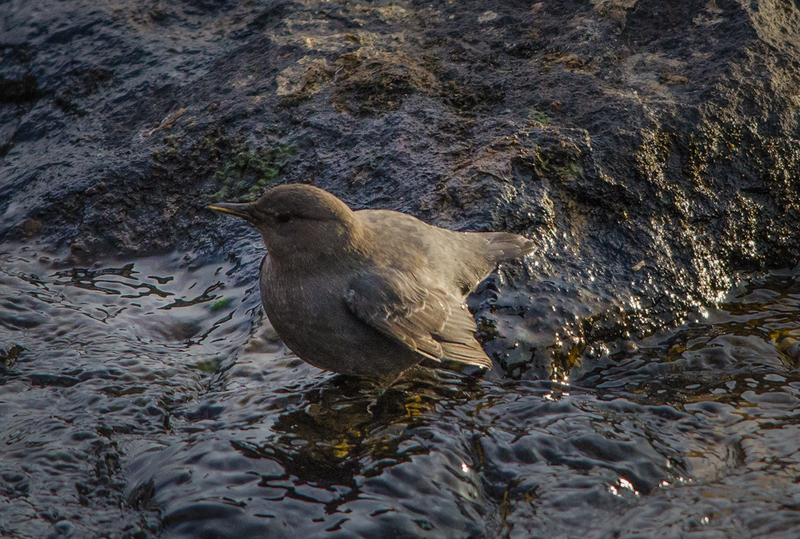 If you want to know more about he American dipper, if found an interesting article from the University of Alaska that you can read here. Much like our dippers but without the striking white breast. 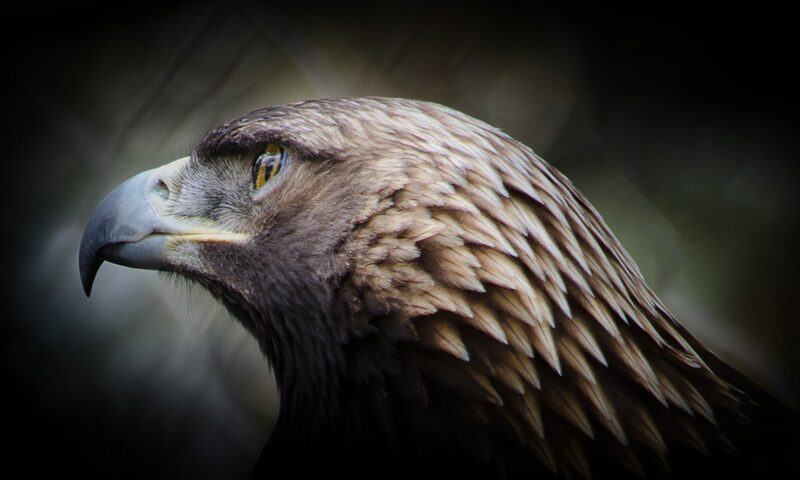 Neat birds . . .
That’s a pretty cool video. I can’t usually see them once they go under water.